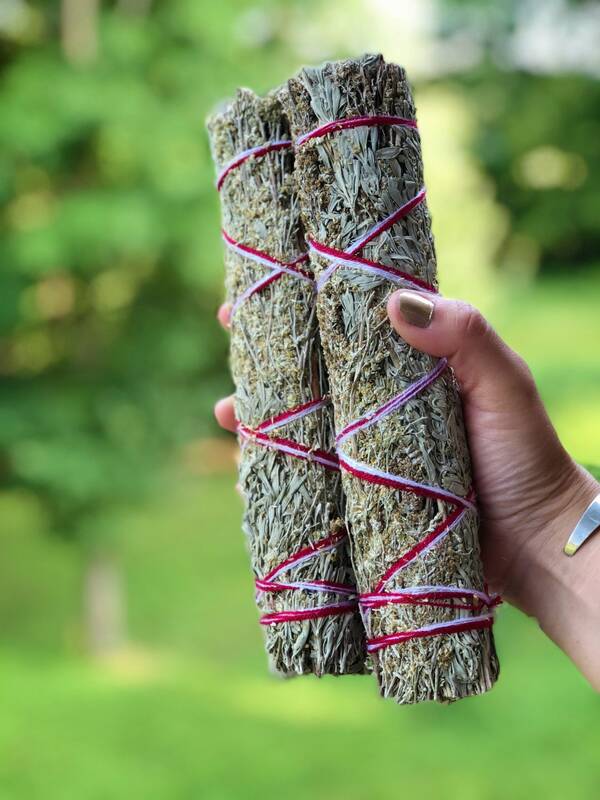 Large organic blue sage smudge bundles sold individually. These bundles are a 9-10” in size. 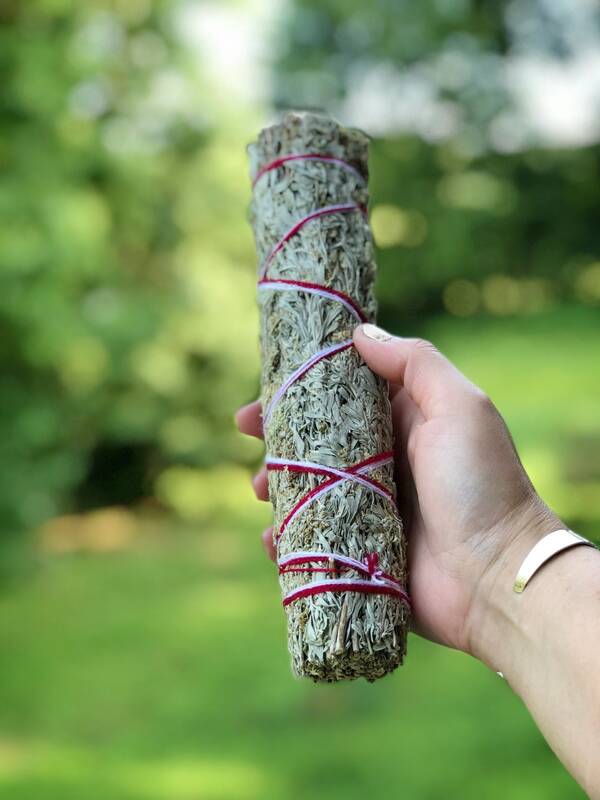 Wild grown and hand harvested using sustainable and traditional methods of offering and prayer.